Poll - Do you feel comfortable taking street photography? Poll – Do you feel comfortable taking street photography? 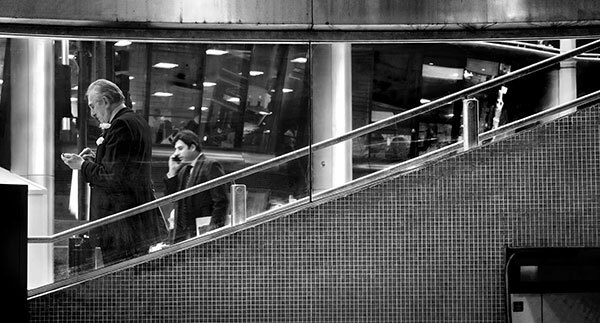 This week we ask - Do you feel comfortable taking street photography? Do you feel comfortable taking street photography?